If someone books Availability A, the availability blocks need to be decreased both for Availability A and Shared Resource Availability. If someone books Availability B, the availability blocks need to be decreased both for Availability B and Shared Resource Availability. If someone books Shared Resource, the availability blocks need to be decreased for all three. James needs two different products to handle this scenario. The first product is for Shared Resource Availability (24-hour blocks). The second is for Availability A and B. Then create the first bookable product for the Shared Resource Availability. We will call ours Fishing Lake Rental – 24 Hours. Now create the product for the Availability A and B. 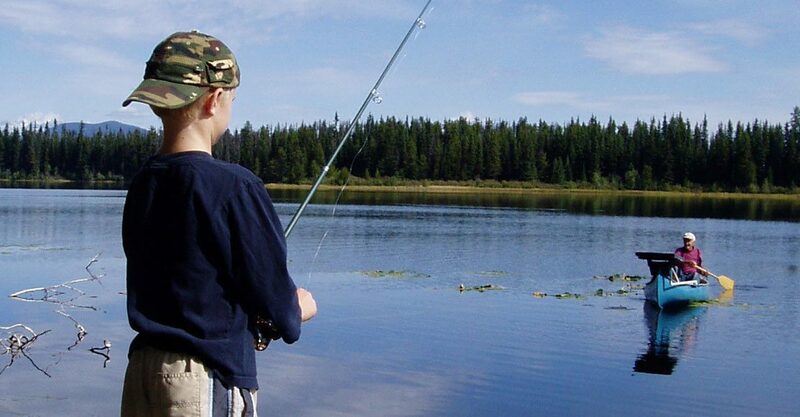 We will call ours Fishing Lake Rental – 12 Hours.